There is a bad weather location so this event will not be cancelled. Experience this abbreviated version of the Charles Dickens classic, A Christmas Carol, as you've never before seen it: performed live with a Victorian home as its backdrop! 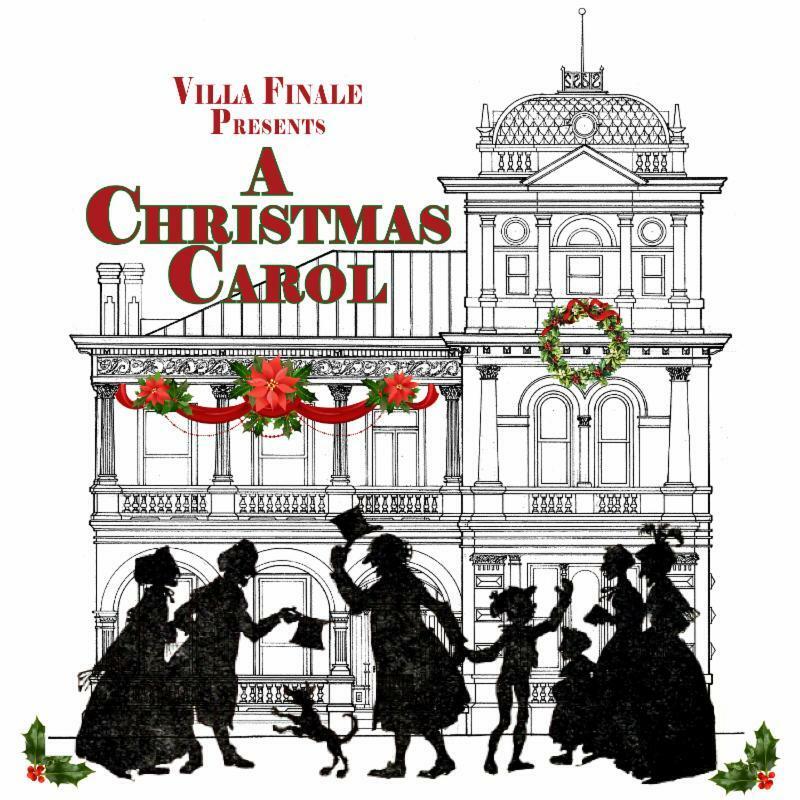 See Scrooge look down from Villa Finale's historic balcony as the ghosts of Christmas past, present, and future remind him of the importance of being kind and loving to his fellow man. The audience will be treated to delectable holiday refreshments both before and after the performance. Dress warmly and be prepared to embrace the spirit of the season! Please click here to purchase your tickets today!